Extensions, Lofts, Basements building is specialist work. Listed below are some of the points to consider in making your selection. Extension- Loft -Basement- House Refurbishment- Total Building Service. We are able to undertake all of the works; from the preparation of the drawings and specification, through to the last coat of paint. Being able to offer the complete range of trades including Structural Engineers, is advantageous from both a cost and a programming perspective. For information on the quotation process click here. Nearly all of DAP Constructions work is in the residential sector, but we have done commercial fit out work for Main Contractors.. When dealing with homeowners we feel that the personal approach offered by a small company is important. However, we are still able to offer the financial stability, quality control, guarantees and management systems provided by a larger company. The Directors have a hands-on approach to all projects. 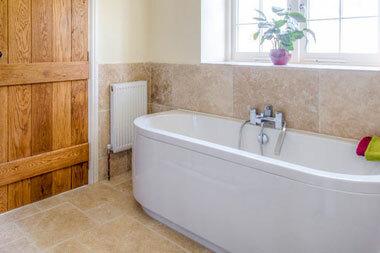 DAP Construction is a Chartered Building Company and oversees a dedicated team of qualified engineers who in turn run the projects from the point when the first spade hits the ground to the last coat of paint. We have developed sophisticated quality control systems to ensure projects run on time and to budget. 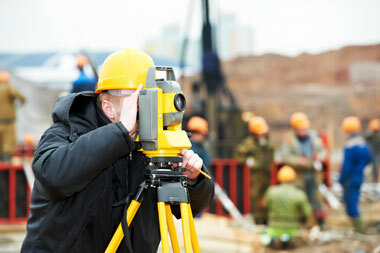 We have experienced Surveyors who from an initial first meeting be able to put Provisional Costings to your Project. We can choose an Architect that is most suited to your project in order to ensure that you get the best possible design. 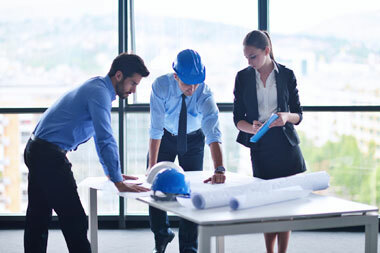 We provide project management, this includes regular site meetings to ensure the project is progressing smoothly. All of our contractors we have built a working relationship up over the years for the quality of their finished trade. We can offer a 12 year insurance-backed guarantee on all our work. The guarantee is index linked and can be passed to any subsequent owner of the property. It also covers consequential losses and alternative accommodation. 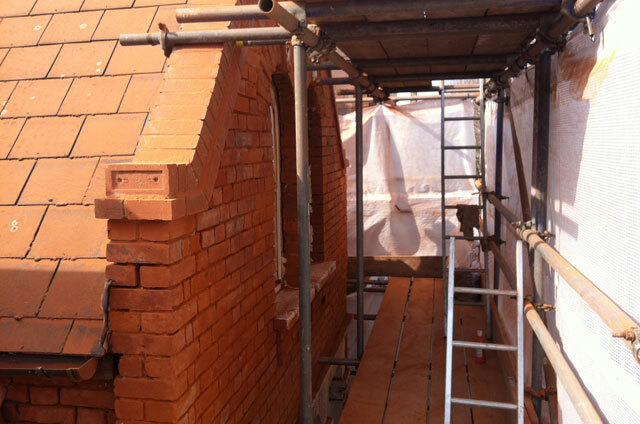 All our surveyors manage a number of projects from start to finish; the continuity having obvious benefits. A job file is kept that records all correspondence. Details of each site visit are recorded and all inspections from the Building Control’s District Surveyor, catalogued. The teams are issued with written schedules of works detailing exactly all that is required of them. Our Regional Manager checks all correspondence and weekly operations meetings chart the progress of all projects. For information on the construction process click here. Based in South West London, we serve all of London and the Home Counties. Therefore, employing DAP Construction has obvious benefits: if a problem arises on site that requires a visit from our engineer, he is only a short distance away.